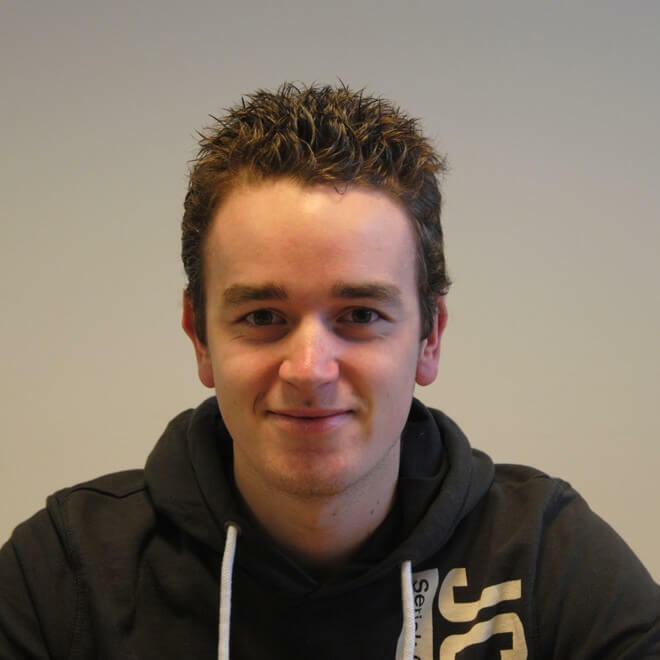 Hi, my name is Jeroen Sormani, a twenty-something year old guy from the Netherlands. I am a professional WordPress plugin developer. With over 9 years experience in web and application-development I have created tons of websites and applications. My WordPress journey started when I was introduced to it during my end-of-study internship years ago. The company just started building their new WordPress system, and I got pulled right in the WordPress world. When my internship ended, the company was very pleased with my work and hired me as a full time employee. Soon after I was responsible for +- 600 WordPress websites, of which +- 70 were WooCommerce webshops. A few years later I decided I wanted to start a business of my own, helping clients building their products into WordPress. This is where I am at right now, and love doing it every moment. Besides development, I also have a lot of experience in SEO (Search Engine Optimization), and interests in CRO (Conversion Rate Optimization) and UX (User Experience). This is a list of the top things I find important. This is important for sooo many reasons, ranging from compatibility, maintainability, extensibility to security (and many more in between). Its important to know who will use the plugin, with what intention, where, when etc. Users shouldn’t have to do unnecessary steps due to poor plugin design. I make sure the plugin is designed to have a natural feeling of working with it. At the start of a project we discuss if there is a timeline for the project. When a deadline is set, I will do everything in my ability to have the project done a week or two before that deadline. I will not always say what you want to hear, I am honest and will give my opinion. I want to make sure you get a good return on your project. Design. I will not be able to design your website.